How crazy is it that Easter is just under two weeks away? 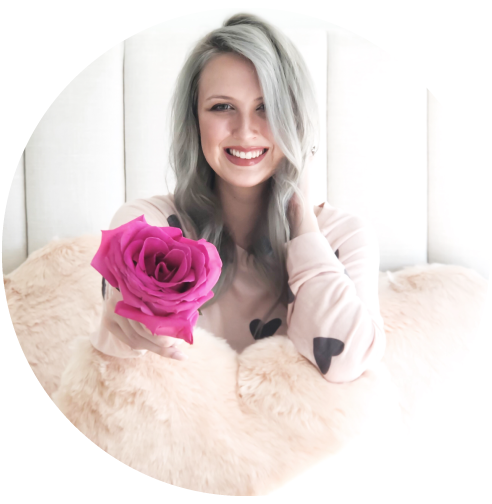 I shared my Easter décor last week as well as a video tutorial on how I created my faux floral centerpieces, so suffice to say I’ve been ready for Easter for quite some time. I’ve shifted my focus from decorating to planning my family’s annual adult Easter egg hunt! I’ll be sure to share some scenes from that on my Instagram stories day-of! In case you still need to spruce up your house with a little holiday spirit, I’m sharing my favorite Easter décor items below! Scroll down to the ‘Shop the Post’ carousel at the end of the post! I used several of these items in my own Easter tablescape, like the etched glass eggs and the jeweled egg ornaments. Also, how fun are those moss placemats?! If I hadn’t already done a moss table runner, I would 100% be adding those to my cart. I’m also obsessing over the natural woven bunnies. 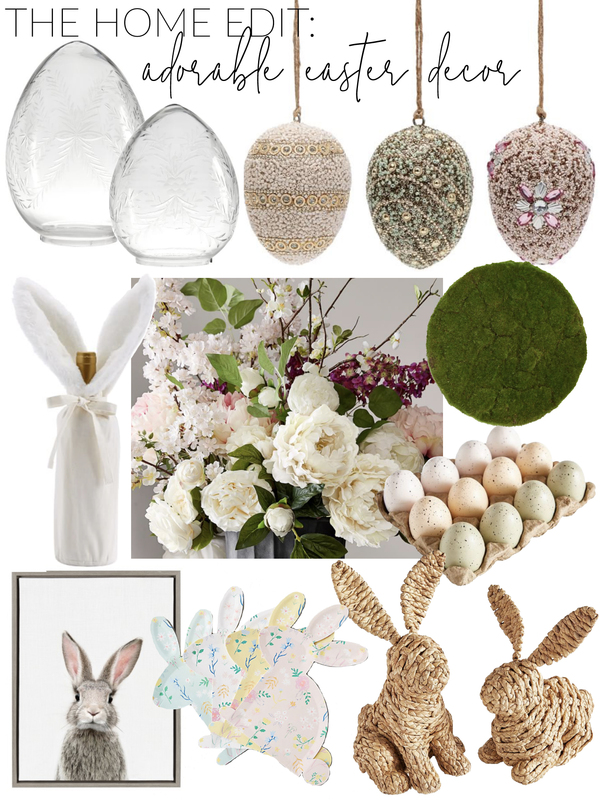 I think they are such a chic and minimalist way to bring Easter themed items into your home!